In a bizarre twist, one of the people responsible for bringing the Supertrawler to Australia in 2012 has just pleaded guilty to a role in a multimillion dollar syndicate importing drugs into Australia. Thanks to huge opposition from the Australian public, the Geelong Star (AKA Dirk Dirk) Supertrawler recently turned tail and left Australian waters. But the Turnbull Government’s plans for our National Network of Marine Sanctuaries – currently tabled in Parliament – drastically cut back areas of high protection, leaving them open to Supertrawlers and overseas fishing fleets to wreak havoc in our oceans. This is published by The Examiner and The Advocate this afternoon. 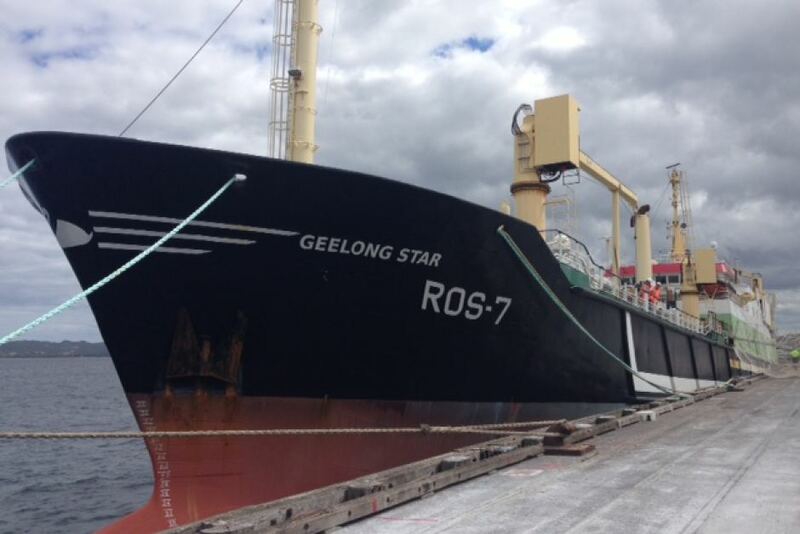 Controversial fishing trawler Geelong Star has left Australian waters, and will not be returning, the ship's owner says. Mike -- It’s been ages since we’ve given you a report back – mainly because we wanted to get back to you with an actual result! You’ll remember the last message we sent you had a survey – asking if you wanted us to pay the government the $1080 they were asking to release the footage of the super trawler catching a whale shark, or if you wanted us to have another go at sending a drone up - to get our own footage. Well, the stop the trawler community overwhelmingly voted that we try both – so long as we’re super careful not to hurt any birds with our drone! We think we have found a drone operator we can afford – but that project might take some time. In the meantime, we paid the government the $1080 they were asking for to release the whale shark footage. We’ve been absolutely floored by the result. Your vote sinks the monster boat! We won’t beat around the bush, we know you’re busy. 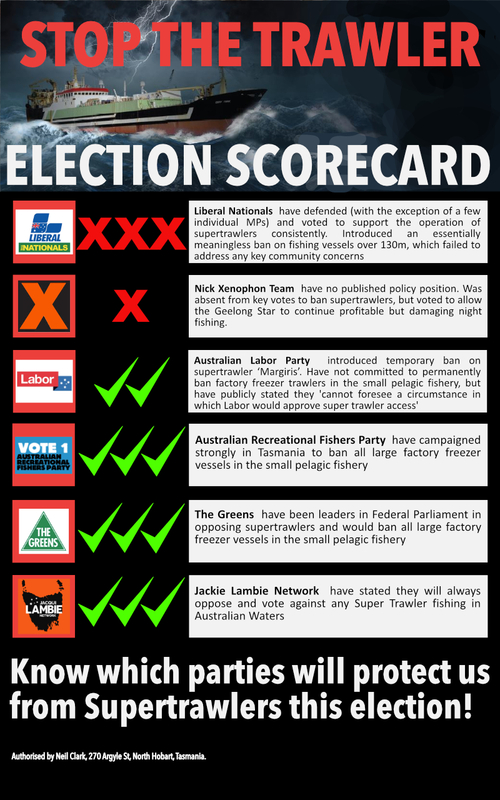 It’s the National Week of Action against Super Trawlers, so tell your local wannabe politicians that super trawlers and all the terrible destruction they bring to local fisheries, fishing and marine life, are not on. Here’s how - It’s easy! Read more: Your vote sinks the monster boat! 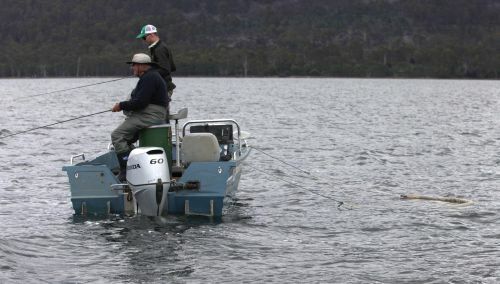 Concerned about Factory Freezer Trawlers around Tasmania and Australia? 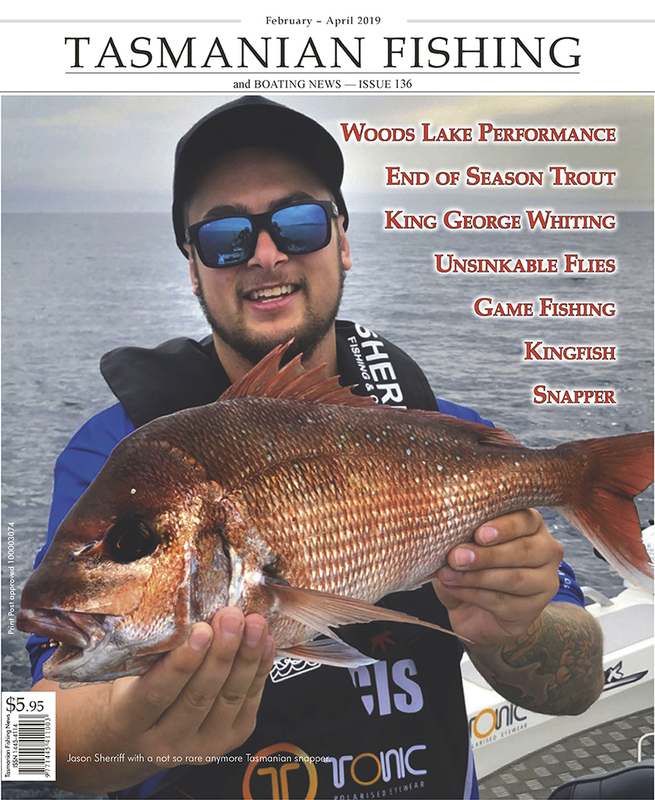 We have asked Federal candidates a number of questions and will publish the answers here and in Tas Fishing and Boating News. Those questions and information sent are in the following links. Read more: Concerned about Factory Freezer Trawlers around Tasmania and Australia? The Stop the Trawler Alliance today expressed disgust at learning the Australian Fisheries Management Authority (AFMA) have withheld important information from the Australian public about the controversial Geelong Star incident where a whale shark was caught.